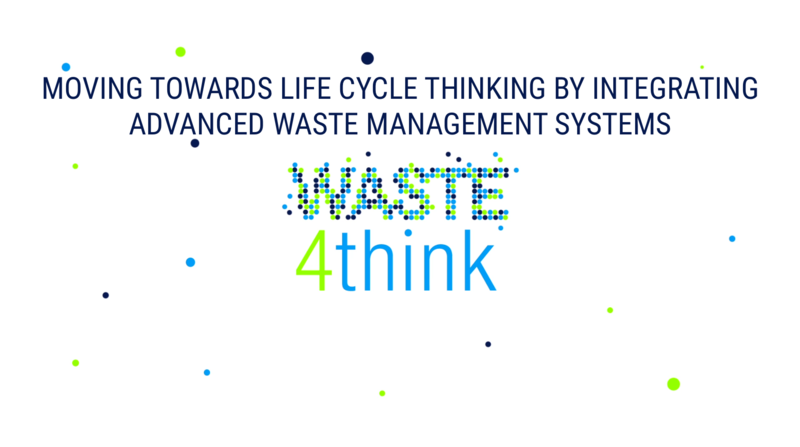 Igotz López, mayor of Zamudio, will present on January 24 in San Sebastian (Spain), the case of the Zamudio pilot in the framework of the European project H2020 Waste4Think. The meeting is organized by EUDEL, which is the Association of Basque Municipalities and the Basque Government itself, who are collaborating jointly with local councils on local public innovation, advanced management and continuous improvement at the service of citizens. Smart municipal services are going to be one of the areas of greatest development in the coming years. Among the reference projects that are being carried out by the different Basque municipalities and that will be presented in this meeting, is the Waste4Think project that seeks to improve the management of urban waste through the use of new technologies.